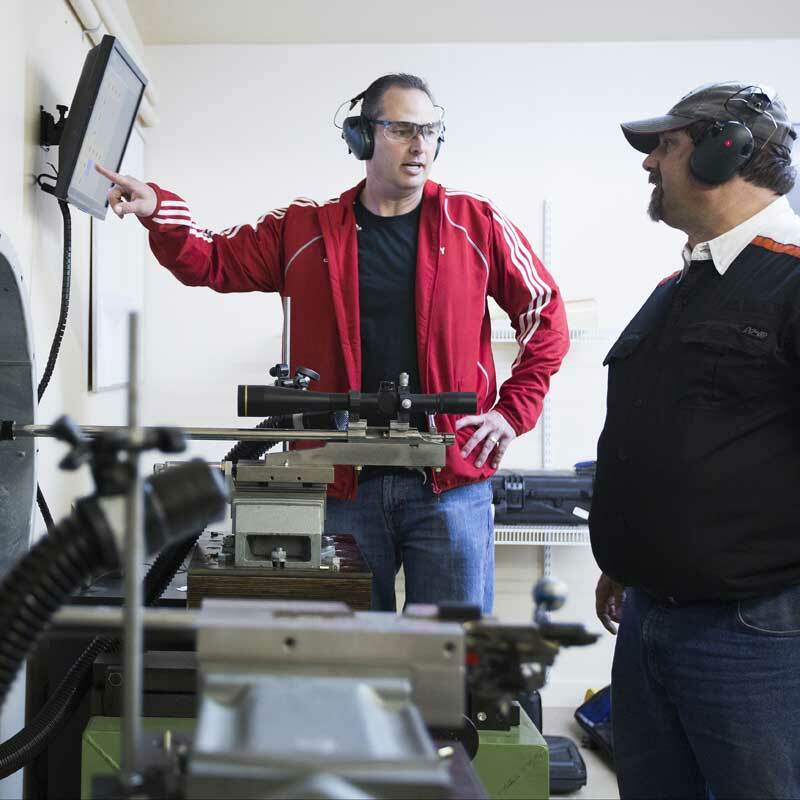 Batch testing is designed to find the most accurate ammunition for your barrel to deliver results, records, and medals. Shooters demand excellence not only from themselves, but from their ammunition, barrel, and equipment. Only when athletes have total confidence in their barrel-ammo combination, can they train to perfect their own performance and reach the medals at the highest level. 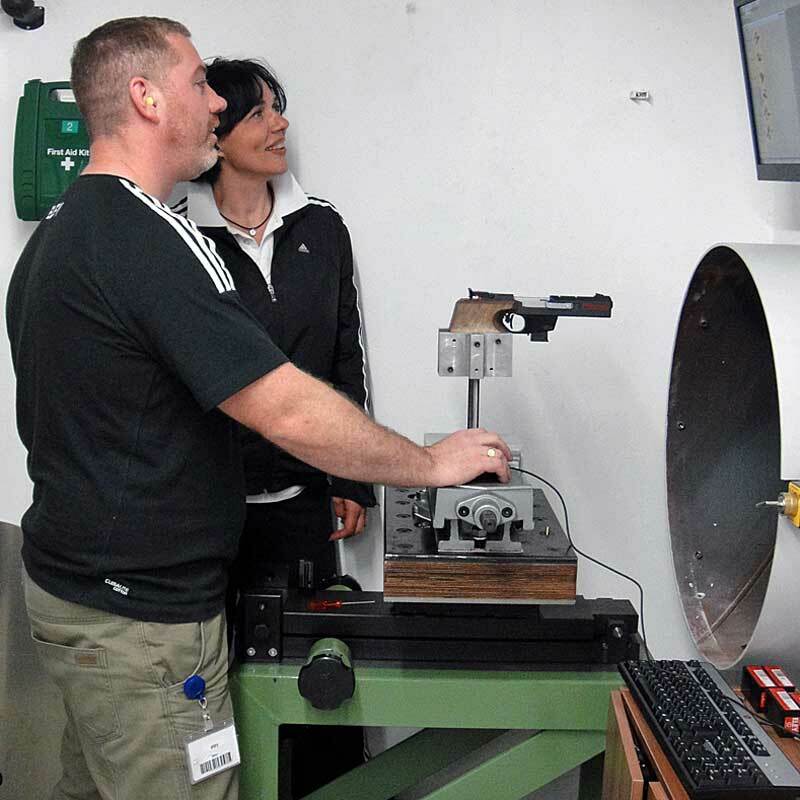 With careful supervision by our highly trained Customer Range Officers, you can test your barrel with up to 20 batches using a proven test methodology, electronic targets, and bespoke ELEY software to achieve the best results. During testing, 10 shots from each batch are fired through each barrel and the best performing batches are then shortlisted. A further 30 shots from those selections are fired until an overall 40 shot group size and consolidated score is recorded for each. 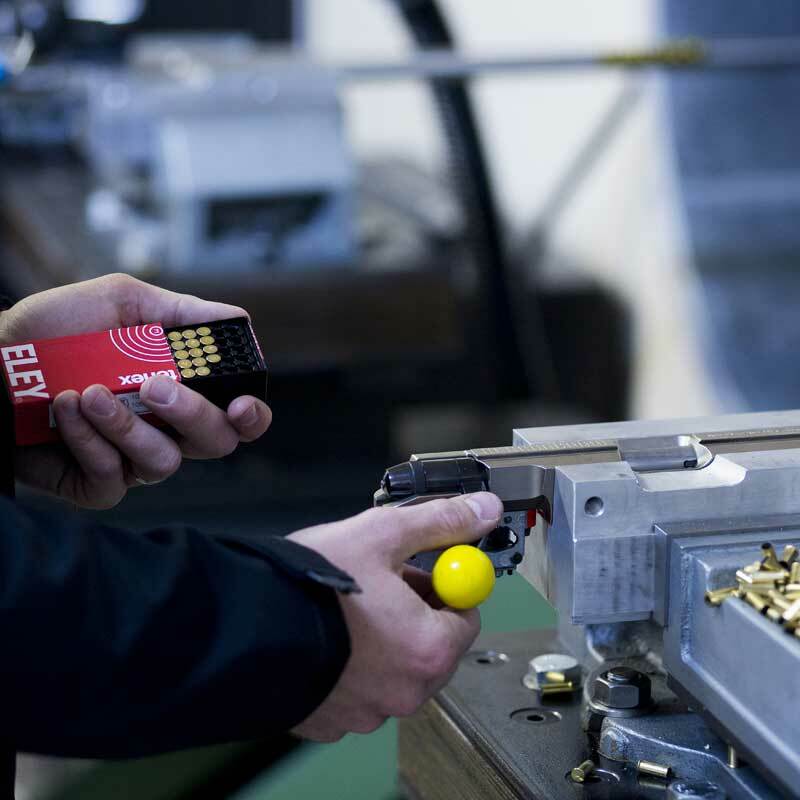 Our bespoke ELEY software makes analysing the results fast, simple and very accurate, helping you to find that record-breaking batch.